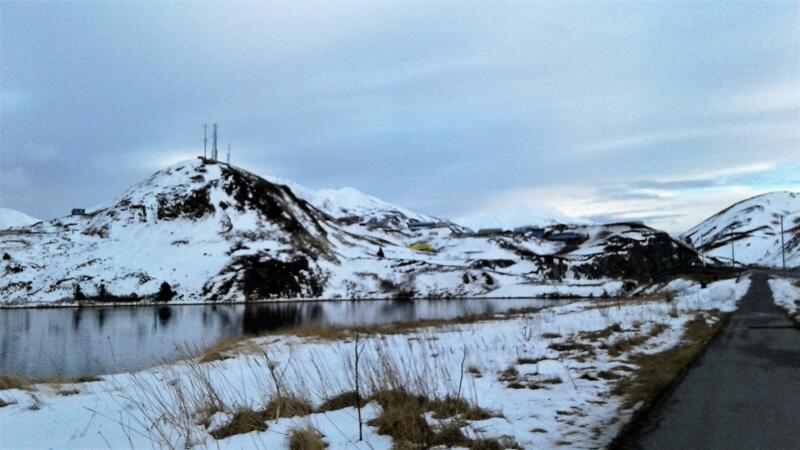 After more than a day offline, Unalaska’s GCI cell service was up and running again Monday afternoon. Spokesperson Heather Handyside said GCI technicians first noticed a problem Sunday around noon. The local worker tried to repair the equipment, but was unsuccessful. So Handyside says GCI put another team of techs on the next available flight with a replacement piece. Handyside says cell service was restored by 4 p.m Monday. Unalaskans are fed up with the slow internet and dropped calls that define the island's telecommunications. Brendan Carr said he got that message loud and clear during his Tuesday visit for the Federal Communications Commission. But it's unlikely his trip will produce concrete changes anytime soon. A major player at the Federal Communications Commission is due in Unalaska. Brendan Carr will arrive Monday night and spend about 24 hours on the island to learn about the broadband challenges facing rural Alaska. The FCC regulates communications across the country — from radio and satellite to television and internet. Brendan Carr joined the agency as a commissioner last summer, after the U.S. Senate unanimously confirmed his appointment by President Donald Trump. Two men walking around town are part of GCI's push to bring high-speed internet to Unalaska. GCI Vice President Dan Boyette said their walks will help the telecommunications company figure out what fiber optic cable distribution might look like on the island. "They started July 2, and I'd expect to see them throughout this week and into early next week," said Boyette. "They'll be measuring all the distances and poking around to determine exactly what it will take to do this bit of construction." Less than a week after delaying the launch of 4G LTE in Unalaska, GCI has the service up and running. GCI first promised a faster, more reliable mobile network — including data — by the end of 2017. But construction snags and testing caused multiple launch delays.